Forgiveness is not a sentiment often associated with rock music. Anger, despair, infatuation, sure. But forgiveness is more complicated, and tougher to fit into a four-minute song. 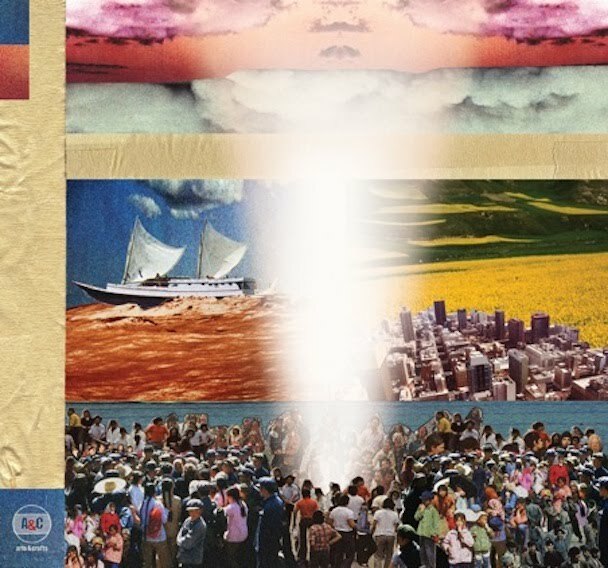 Broken Social Scene know all about heartbreak-- they've spent most of the last decade crafting songs about it with almost unparalleled zeal. Their story is filled with scurrilous encounters, backstabbings, and break-ups on par with most 70s arena-rockers, and they've crashed and rebuilt so many times that it's nearly impossible to keep of track who was where at any given moment. But they've also used that flexibility to their advantage: Their epochal 2002 breakout You Forgot It In People was the joyous sound of friends banding together to boost each other up, while 2005's Broken Social Scene was the dizzying sound of friends fizzing out into solo endeavors and outside pursuits. As an alt-hippie with obsessions for Dinosaur Jr., Jeff Buckley, and Ennio Morricone, BSS main face Kevin Drew led the burgeoning band to somewhere completely fresh with You Forgot It In People, an album that read like a non-ironic, indie-rockOdelay for the early 2000s. 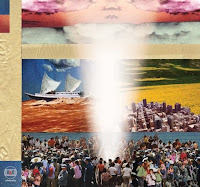 For the most part, Drew and company are referencing the same beloved bands on Forgiveness, with one key addition: Broken Social Scene themselves. There are now marks that listeners expect them to hit, and they're nailed with focus and precision: the peppy, horn-laden track from Apostle of Hustle's Andrew Whiteman ("Art House Director"), the back-of-the-bus acoustic session ("Highway Slipper Jam"), the immense instrumental to end all immense instrumentals ("Meet Me in the Basement"). All of those tracks excellently fill their respective niches, but the fact that there are niches at all adds a bittersweet tinge to a band that once sounded like everything else and nothing else.Which leads us to the indiscretion summary "Sentimental X's". It checks off another BSS box-- the subtly devastating Emily Haines-sung heart-tugger. "Off and on is what we want," sings Haines, narrating the band's gift-and-curse plight, "A friend of a friend you used to call/ Or a friend of a friend you used/ You used to call." Which is what Broken Social Scene is: a mess of friends using friends, loving friends, calling friends, wanting to call friends, and then not calling friends anymore. The connections are transitory but also indestructible. Ultimately, "Sentimental X's" is a love song; there's lots of forgiveness, but nobody feels sorry. I love the sound of Radio Dept. BetterPropaganda Present: Fave mp3's of 2009!